Far East Square shophouse offices are prime office space within a cluster of conserved pre-war shophouses of rich history and restored facade. 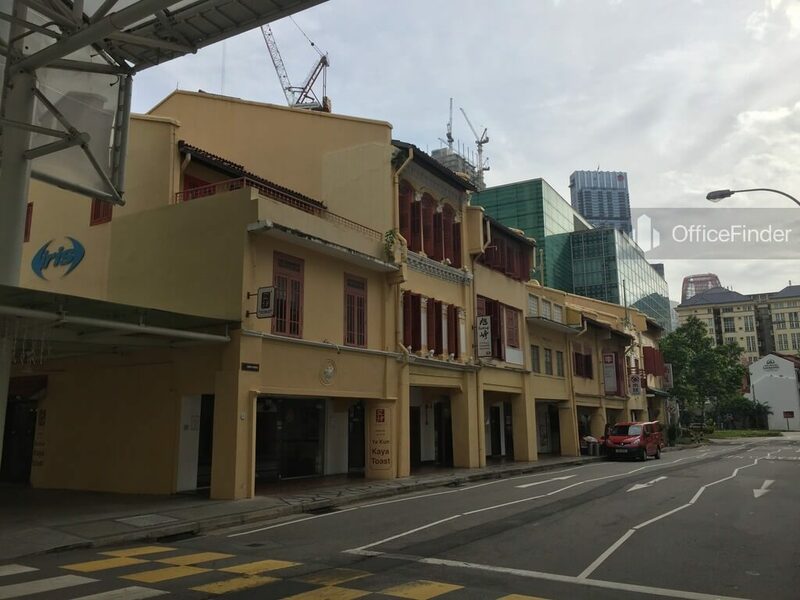 These shophouse offices are strategically located on the fringe of Singapore CBD. 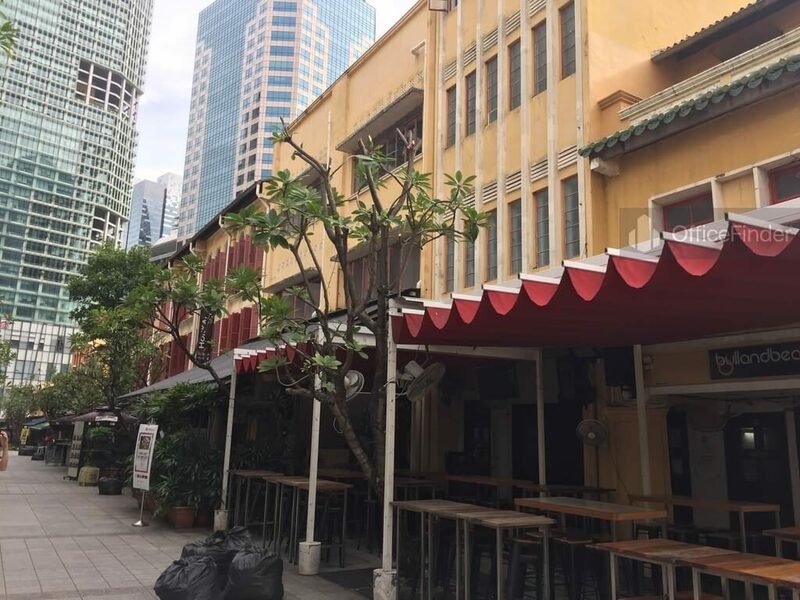 Far East Square, bounded by China Street, Cross Street, Telok Ayer Street and Pekin Street is an unique mixed use development comprises several rows of restored heritage shophouses. It consists close to 30 F&B on the ground floor, shophouse offices on the upper floors and a multi-storey carpark. Far East Square offers rental office spaces of floor area ranging from 581 square feet to 7,000 square feet. 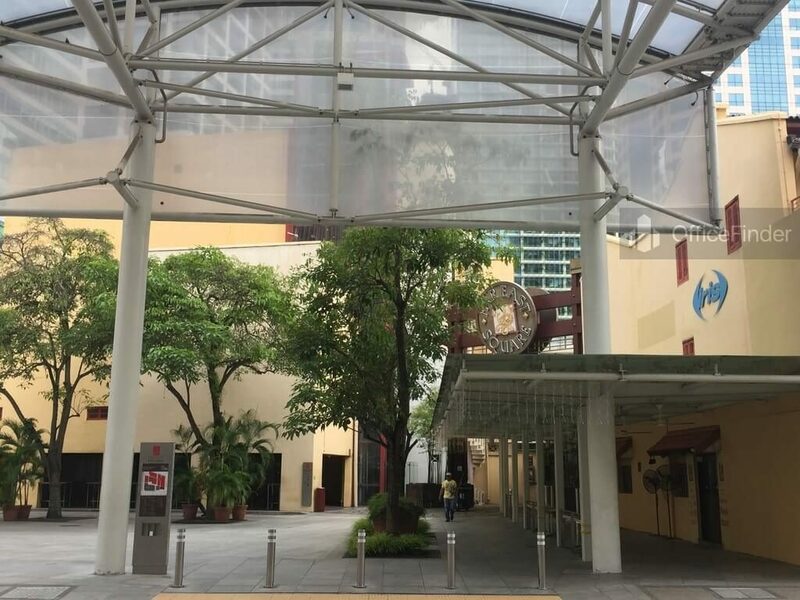 Office space for rent in Far East Square is an excellent choice for businesses require an unique work environment close to the Singapore CBD. Far East Square is conveniently accessible via the Telok Ayer MRT station and various bus-stops with close proximity to the building. 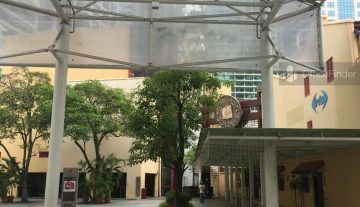 Other MRT Stations nearby include Downtown, Chinatown and Raffles Place station. 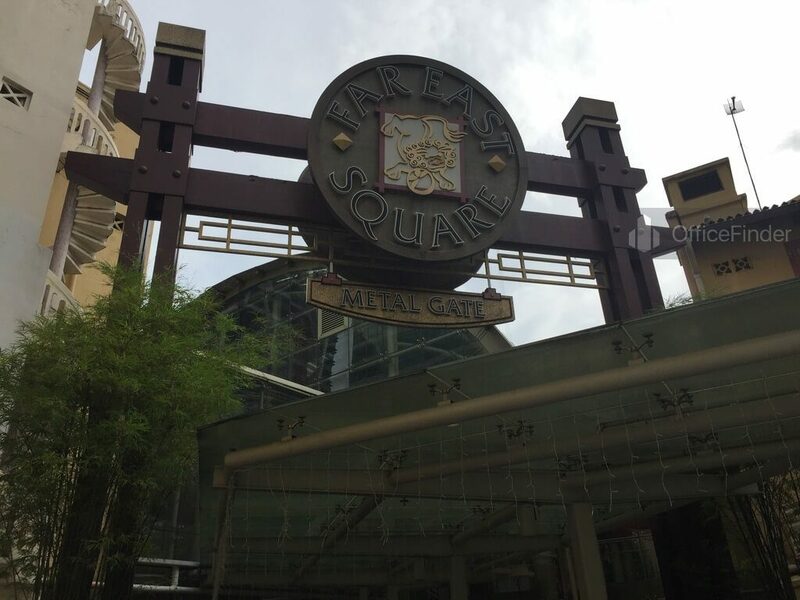 Far East Square is situated in a convenient location, close to a wide array of amenities. These include specialist business support services, fitness centre, meeting facilities, business hotels with facilities, serviced apartments, banks, childcare, pre-school centres, food centres, and eateries together with a wide selection of retail and dining options. Some of the prime office buildings close to Far East Square includes CapitaGreen, Prudential Tower, Capital Square, One George Street, OCBC Centre and Great Eastern Centre. To enquire shophouse office space for rent at Far East Square, please leave a message using the Enquiry Form.